Every document management solutions organization can perform better by being in complete control of the information it creates, processes, preserves and destroys. Our aim is to help you maximize the value of your corporate memory through the storage, active management, smart and timely distribution of information assets. Establishing what can be stored, either physically or digitally is the first step to creating a more flexible, space-saving environment. With intelligent and experienced Crown staff working across some 100 locations around the world, we can support you and your teams with the services you need to discover the power of memory. 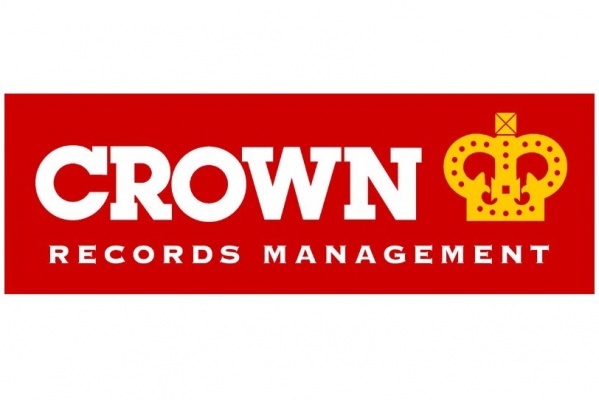 Crown takes care of corporate information, printed, or digital, throughout its entire lifecycle, from creation through to eventual long-term preservation or destruction. The scope of our experience includes advising businesses of every kind on better information management. The extent and standards of our facilities enables us to offer a consistently high quality of service on a global basis. We offer an extensive range of services covering paper, magnetic and digital information management, ranging from hard copy off-site storage solutions through to information management consultancy. Once your documents and data no longer need to be retained, we can provide you with confidential certified secure data destruction.